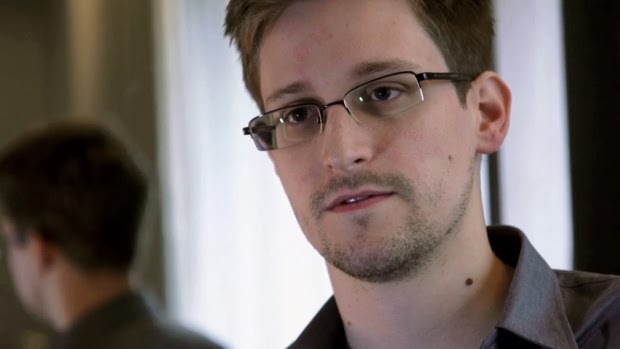 New Snowden documents released to CBC last week show a troubling reality that took place during the G20 summit 2 years ago: Canada rolled out the red carpet for American spies. The American NSA has received a lot of scrutiny over its activities that breach trade partners’ trust and actively violate the rights and freedoms of individuals around the world. However, the Harper government’s obsession with Big Brother has allowed them to not only turn a blind eye, but actually set up a spy center for NSA agents to use. The documents were stamped “Top Secret” on April 3, 2013 and reveal the inter-relations of the NSA and CSEC where Canadian and American spies mingle in both agencies. CBC wouldn’t publish the document due to security concerns but in an age where governments across the world are beginning to believe it is justified to breach civil liberties in the names of “terrorism,” “crime prevention,” and “cyber-bullying,” Canadians have reason to be concerned of their government’s conduct, and its relations with the NSA. But don’t worry about your privacy and freedom of speech, both the American and Canadian governments are watching and they’ll let you know if they don’t like what they see. Are you concerned with the trend of governments becoming obsessed with big brother? It is no secret the Conservatives are heading for confrontation with the Supreme Court over its reckless and irresponsible notion that unconstitutional legislation should be passed. 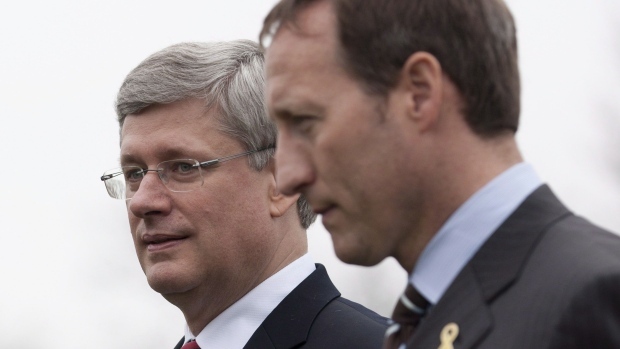 From the spat between Prime Minister Stephen Harper and Chief Justice Beverley McLachlin to Justice Minister Peter MacKay’s reluctance to consult the courts and public on legislation that is predictably going to be shot down, it is clear the Conservatives will try to break the system to get their unconstitutional legislation passed – particularly in the domain of Law and Order. Privacy experts believe government spying via social media may be in violation of the Privacy Act. As you scroll through your Facebook’s news-feed to find people you knew in High School are now having children, comments on the latest in Entertainment and the slew of personal statuses shared to a group of people considered to be friends, note that Big Brother virtually lurks over your shoulders and agents at CSEC are paid to see what you see. Following Snowden documents revealing metadata was collected from thousands of Canadians during a two week period through the free wifi at an airport, Canada’s security experts demand answers and government officials are defending the legality of the act. 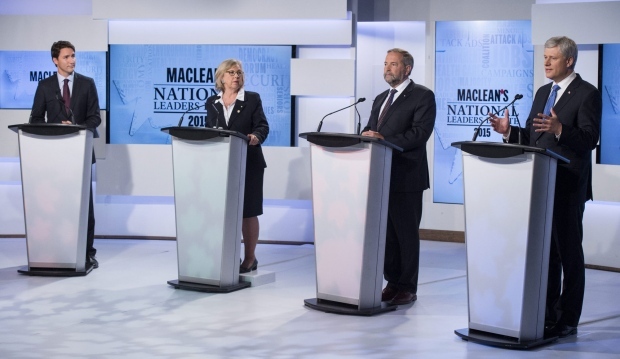 The business audience Prime Minister Stephen Harper was talking to in New York wasn’t the only thing that was lacking. 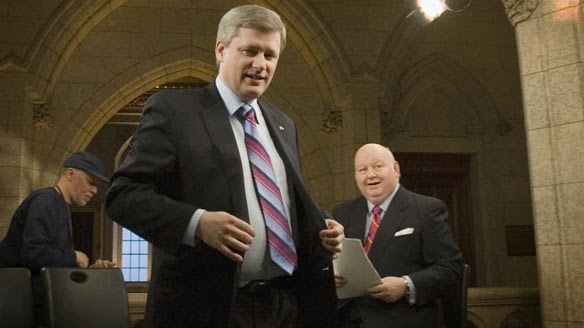 He has failed to act on his harsh words during the Ukraine crisis and he has lied about Canada’s involvement in Iraq. 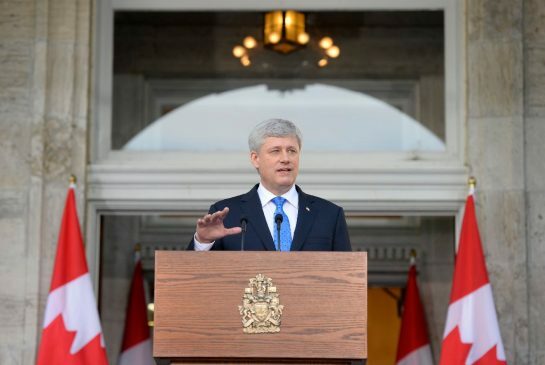 It is clear Harper has not only lost credibility at home, but more disturbingly, abroad. In the month of July, only 200 net jobs were created. Despite Conservative rhetoric putting the Canadian economy on top of the G7 pack, our job creation record lags behind and remains unstable. It is noteworthy that the majority of lost full-time jobs have at best been replaced with temporary part-time jobs. The Conservatives can no longer afford to kick the can down the road and tell Canadians their opponents can’t handle the economy.